I’ve always wanted to try my hand at dip dyeing. 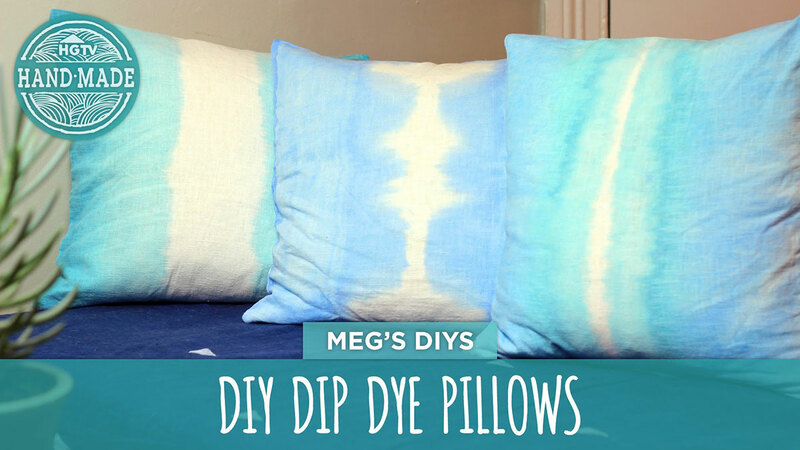 In this DIY video Meg from HGTV Handmade walks us through the process of dip dyeing white cushion covers to create gorgeous accent scatters for your lounge or bedroom. Although the dyeing process looks a bit messy (best stick to the bathroom like she did) it seems affordable and easy enough for a bit of weekend DIY experimentation. By making use of dye baths with different pigment concentrations you are able to build a beautiful ombre gradient that gently graduates from light to dark. 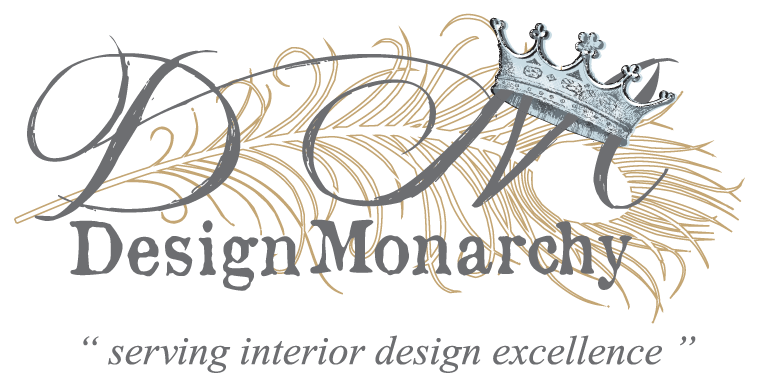 Oh, how I would love some stunning ombre dyed pillows for my bedroom! Earlier this week while I was sniffing around the web for some awesome local product to include into my Scatter Cushion Addiction post I spotted these lovely shots on Zana‘s blog of their gorgeous studio in Woodstock, Cape Town. Zana is a talented design brand with a fabulous boutique range of fabrics and products including some deliciously quirky scatter cushions. I simply adore the bright loft-like space that now form their main base of operations. The studio is a complete creative station – from here they design, screen print, sew, and package their stunning products to be shipped right across the globe. They have even recently incorporated some retail space into the studio, so if you are in the Woodstock are be sure to check it out. By now most of our readers know I’m nuts about scatter cushions or throw pillows, or whatever you want to call it. If it’s clever or quirky I’m in love. In fact, I love scatters so much I’ve dedicated a whole Pinterest board to the pursuit of sniffing out trendy, unique and downright covet-worthy cushions. It’s art for your sofa after all! One of the easiest and cheapest ways to give your space a mini-makeover is to buy a couple of new scatters.